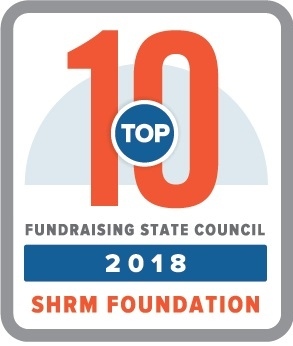 The Pennsylvania State Council is comprised of State officers, chairs for various areas of expertise and activity, district directors for the five regional areas in the state, chapter presidents of the 26 SHRM chapters in the state, and any other SHRM member from the State who wishes to meet and have input and impact on the advancement of the Council. 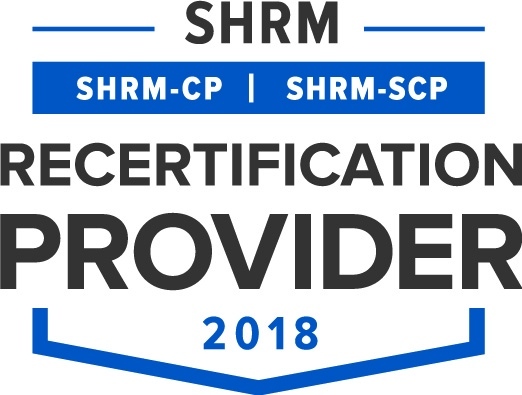 The Council encourages all members of the HR Profession to not only join The Society for Human Resource Management (SHRM), but also at least one of the 26 affiliated chapters througout the state. For more information about any affiliated chapter, please click here.